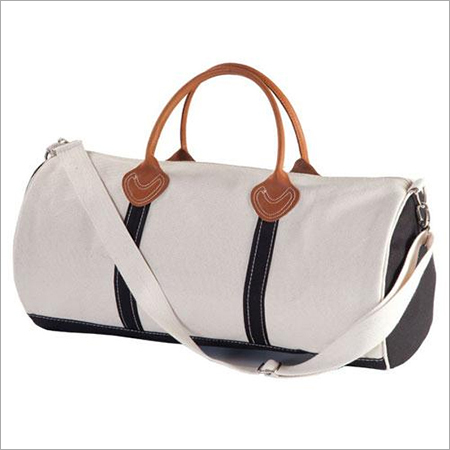 We have gained huge popularity among the clients, as we are engaged in providing Custom Canvas Duffle Bags. Our offered duffle bags have a detachable shoulder strap and twin grab handles to make easy easy carrying. Designed with greatest exactitude, the offered duffle bags are manufactured using quality-tested fabric and advanced technology. 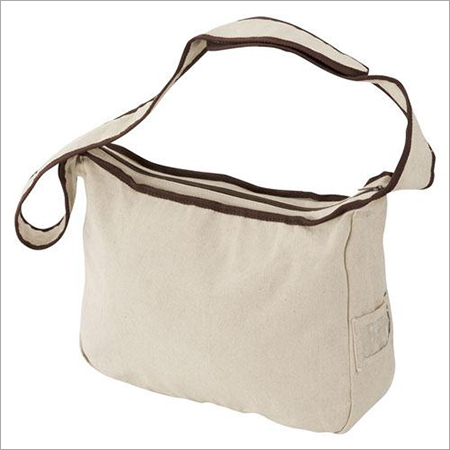 In addition to this, our Custom Canvas Duffle Bags are perfect for carrying clothes and other essential items. Clients can avail these duffle bags from us at reasonable rates.